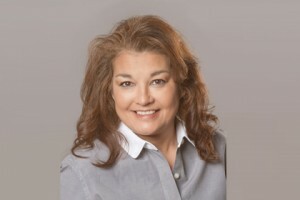 Karen Nizza became an intricate part of Blue Star Residential Lending’s team in May of 2012. Since joining our team as a Senior Processor, her knowledge and exceptional hard work has been vital to assisting our customers and their dreams. Karen has been in the mortgage industry for over 10 years. She started in this industry as a loan officer for 2 years before becoming a loan processor. She quickly established herself as one of the best processors in the business. For the last 8 years, Karen has been processing files of every variety and consistently exceeds our client’s expectations. With her ability to always keep up with our industry’s ever changing guidelines, and her fast, efficient work on each file, she stands among the best in the industry. Karen is also a proud mother to her two wonderful children. Outside of the office, she is very active with the Flower Mound High School Band, where her son plays the trumpet. Most exciting, recently Karen became a grandmother to her beautiful granddaughter.